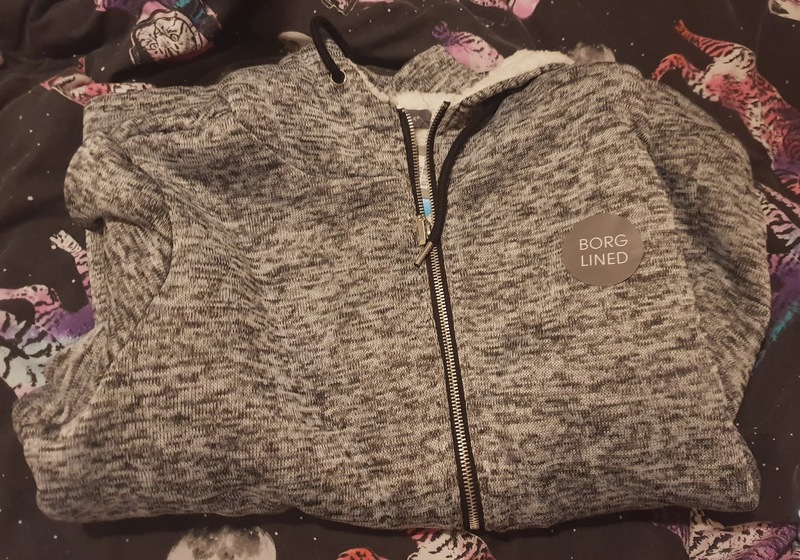 I don't know what "Borg Lining" is but it's very snuggly and warm! I adore this jumper, and I've been desperate to buy it in baby pink, but they never have it in my size. 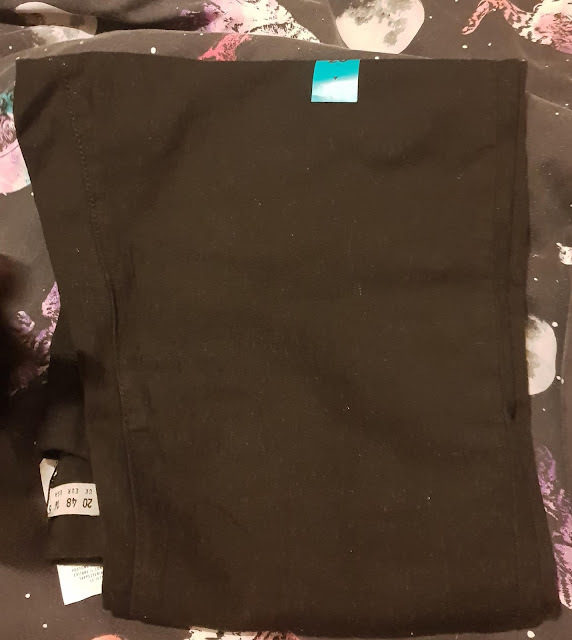 Also, I'm forever splitting jeggings at the thigh, probably because I squat rather than bend and my legs go outwards, putting extreme pressure on the thigh seams. Luckily Primark jeggings are only £8 max. So I can afford to replace them. 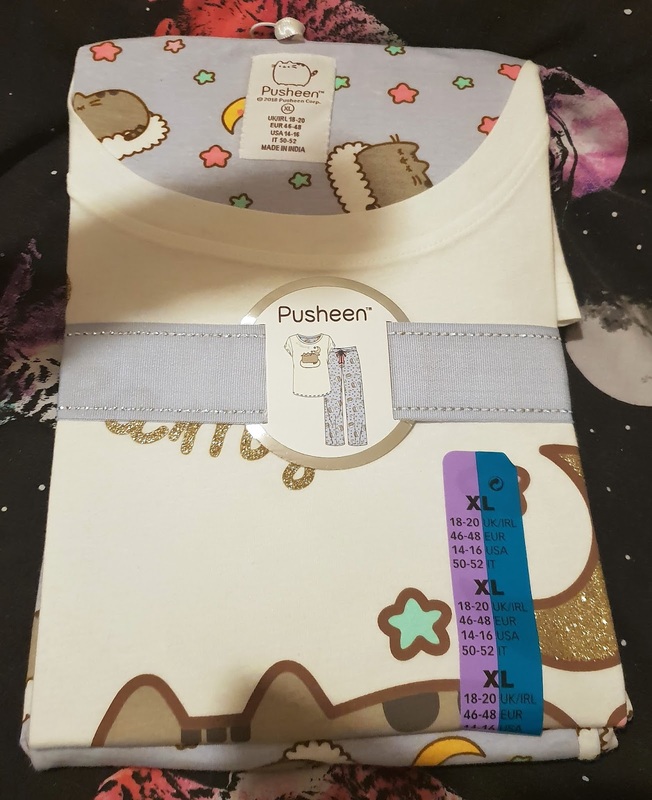 These Pusheen pyjamas are the best. Not only are they cute, but they're so, SO comfortable. I'd wear them all the time, if I didn't have to wash them from time to time! 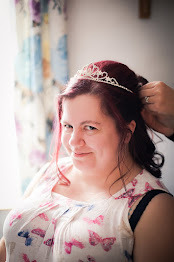 Matalan and Tiger are fast becoming two of my favourite shops, and that's thanks to Steph! Can you believe I'd never set foot inside Matalan before Steph dragged me there one night? Now I can't get enough! These cute Cosy Socks came from Matalan. 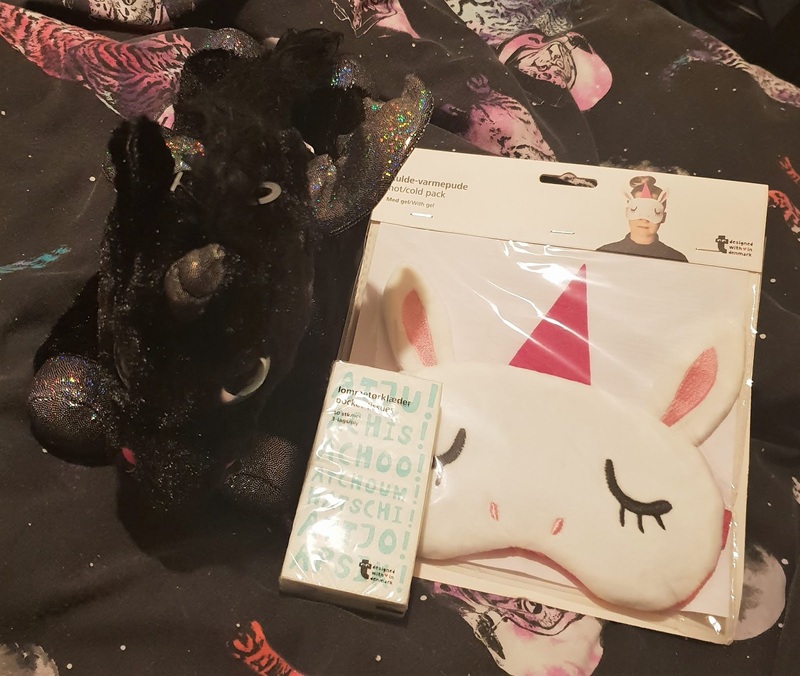 Continuing the unicorn theme were a few purchases in Tiger. 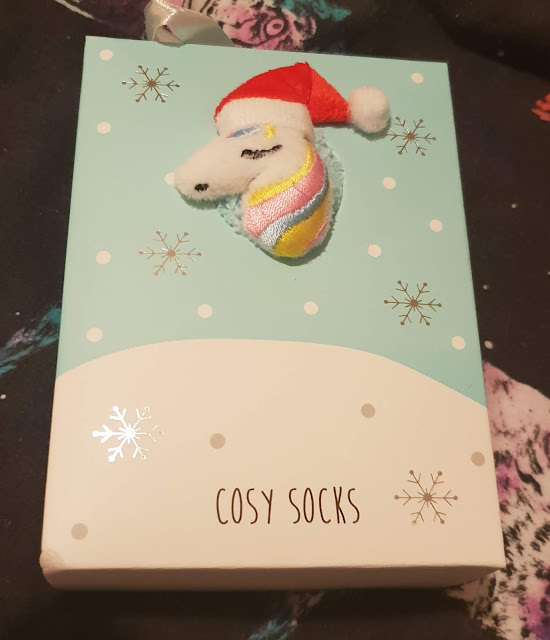 The Unicorn Hot/Cold Pack is so useful when I'm suffering from a migraine, though! 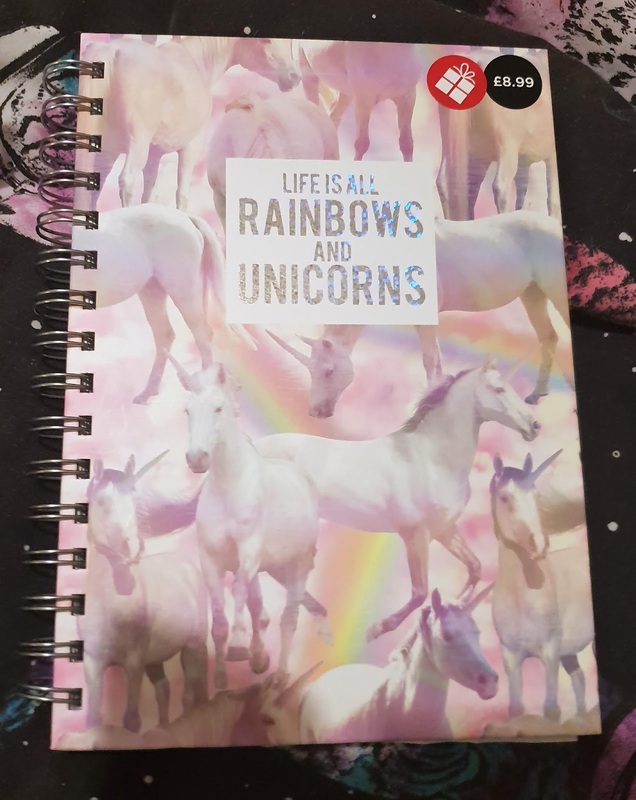 And starting the unicorn theme of this particular shopping spree was the Life Is All Rainbows and Unicorns Notebook from WHSmith. I was after a new notebook to keep all my notes from therapy in. 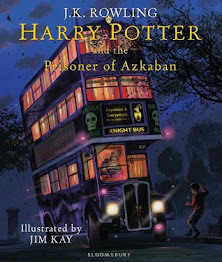 And it had to be this one when I spied it on a shelf in my local WHSmith. 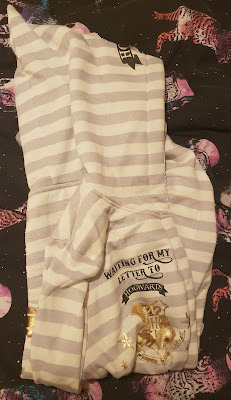 I cannot tell you how excited I was to finally find the HP Dressing Gown in stock in my size in my local Primark! I've been desperate to own one since they first appeared in my local store, but they never had one in my size. And then they disappeared completely and I gave up all hope. 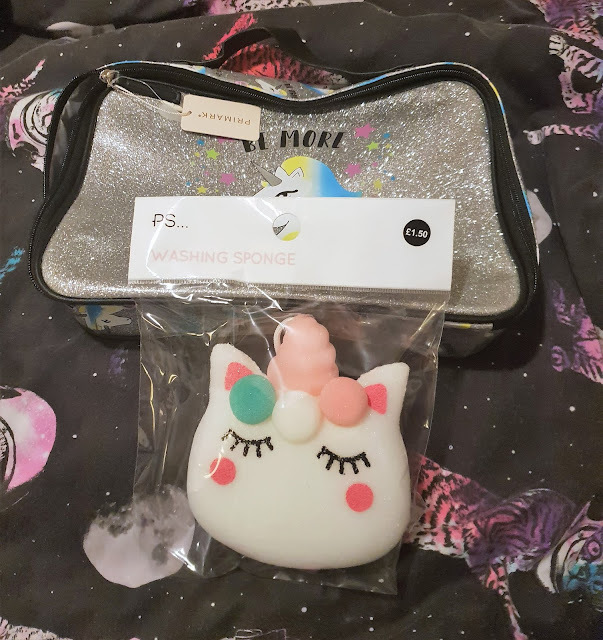 But on one of my latest trips into Primark, I was surprised to find them back in stock. And even more surprised to find one in my size. I wear it all the time and it's legit my favourite dressing gown. Which, considering I have a unicorn dressing gown (also from Primark), is saying something! 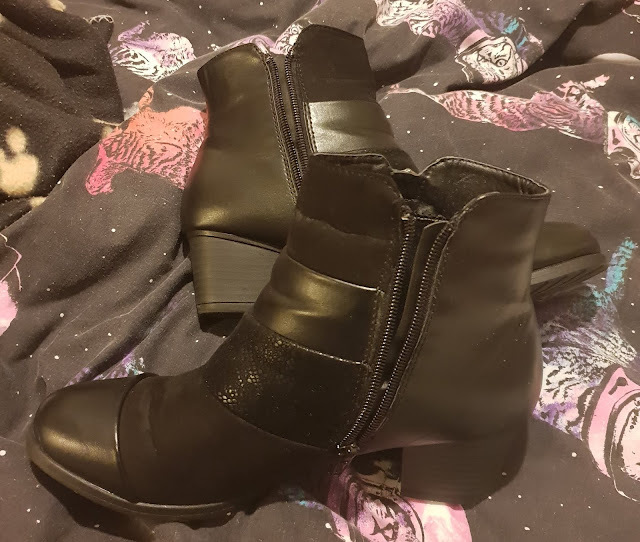 New boots, also from Primark, and new jeggings, this time from Matalan. 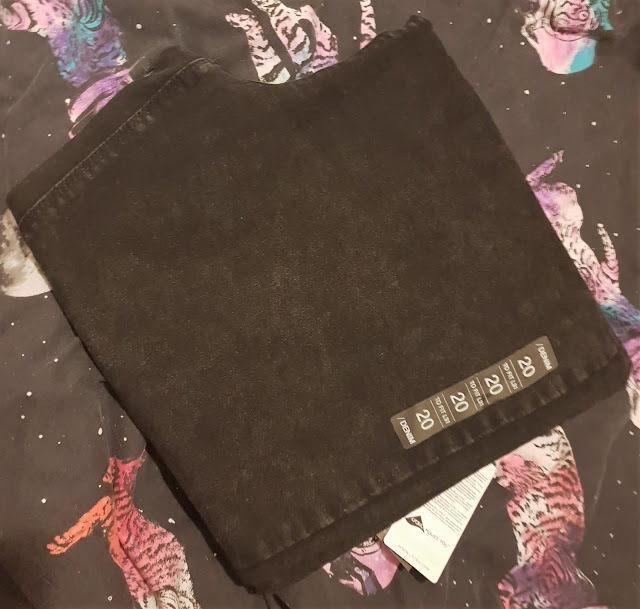 Matalan's Rosie Jeggings are SO comfortable, I highly recommend them! 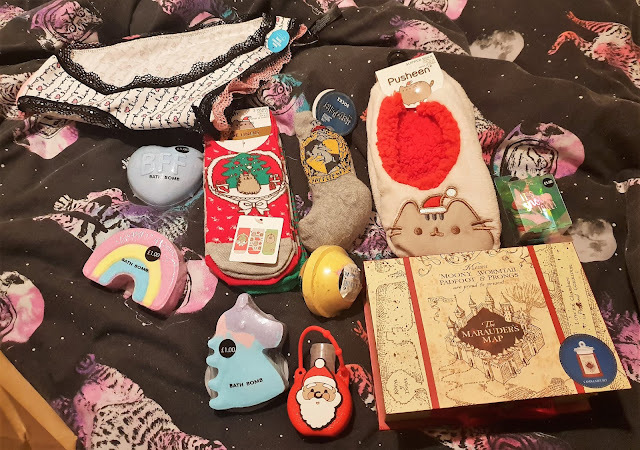 A few random bits and bobs to finish this haul post off! 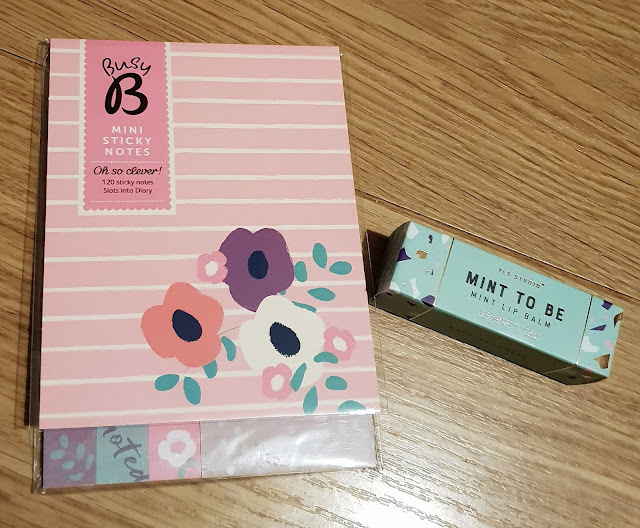 I love Busy B stationery, and I needed a new sticky note pad. No I didn't. That's a blatant lie. But I wanted one. 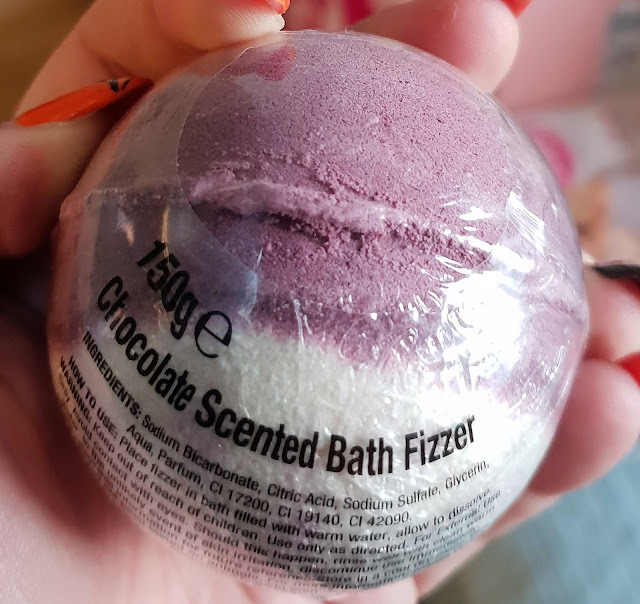 So I picked this one up from Amazon. Whilst there, I also grabbed some mint lip balm. It's so soothing when you have chapped, sore lips. I lost/used up my last one ages ago. 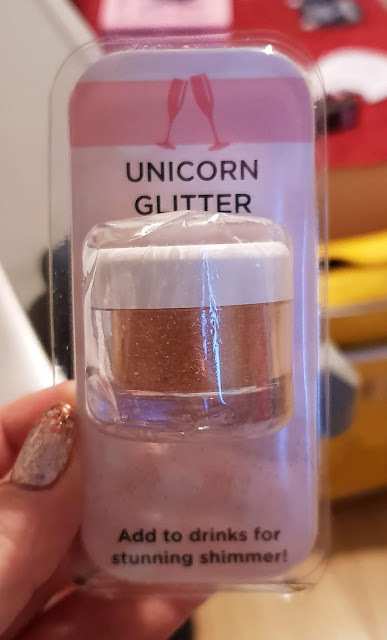 My friends, who know me so well, picked me up this Unicorn Glitter, from Poundland of all places! 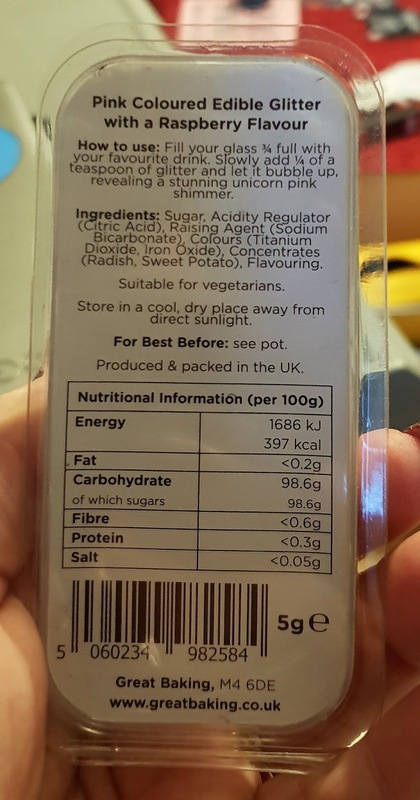 It promises to transform your favourite drink into a shimmery drink fit for a unicorn. I haven't tried it yet, but I'll share some photos on IG Stories when I do, so follow me on IG if you want to see them.